I'm feeling pretty smug right now. The editor's note in the February issue of Real Simple magazine sings the praises of kale. This is old news to me. I have so many kale recipes that we actually eat. I buy kale every time I shop. My 10 year old eats it. I will omit my 7 year old's response to kale, but I bet you can guess what it is. My smugness comes from doing all of this before Real Simple told me to. I usually am picking up new things from them. They should have asked me. So while I have the upper hand, I'll share another little dietary secret of mine. I'll start with a question. 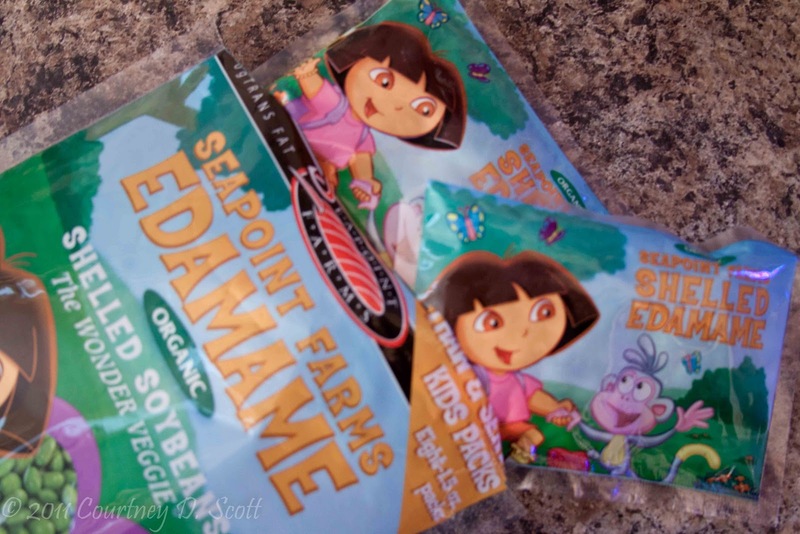 What do Dora the Explorer and edamame have in common? Nothing, you probably think. But you would be wrong. Their commonality is that Dora is on the outside of my new favorite product's packaging and edamame is on the inside of my new favorite product's packaging! I thought I was done with Dora years ago when my boys figured out she was a girl and chose Diego over her. Actually, I was done with her long before that but she still somehow got into my family room before the boys became wise to her gender. And now I have let her back in the house, but only in the kitchen. And she has her endorsement of Seapoint Farms edamame to thank for it. I have long purchased shelled edamame but it was a more adult brand like Cascadian Farms. But recently, I was reaching to my grocer's freezer for my adult brand edamame and noticed Dora right next to my regular brand...at a cheaper price. That's her game: undercut the competition. Well, it worked. And then I got home with my new brand and found out she had another trick in her backpack...eight individually wrapped 1.5 ounce snack-size packs. 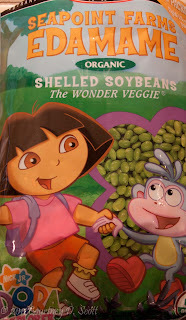 Yes, Dora knows how I like to eat my edamame...not as a full-on side dish, but as a sprinkling, a garnish. So she has solved the problem of cooking a large bag of edamame only to eat small portions of it at a time before the rest of it goes to waste in the fridge. Now I can whip up a smattering of soy anytime I feel like it not worry about having too much to handle. So I love Dora now for her wise endorsement choices and ingenious serving size option. And thankfully, the packaging does not sing. Or repeat itself incessantly. For the record, I have not seen Dora's new soy venture mentioned in Real Simple. My smugness just went up a bit. I wonder how kale with edamame would be? I'll let you know. 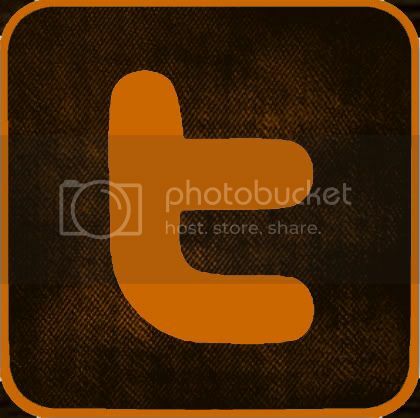 This post is linked up with Mrs. 4444's Friday Fragments. I have no idea what either of those things are..yikes! I do that Dora though..11 grand kids yup I know Dora. I've heard of kale before but I'll need to check if I ever ate it (guess who I'll be checking with). soybeans - I do like those dried mixes with nuts and spicy stuff. Would that be edamame? Do you need to cook it or can you just snack on it from the bag? Sounds like I'm food challenged but you wouldn't think so watching me eat. 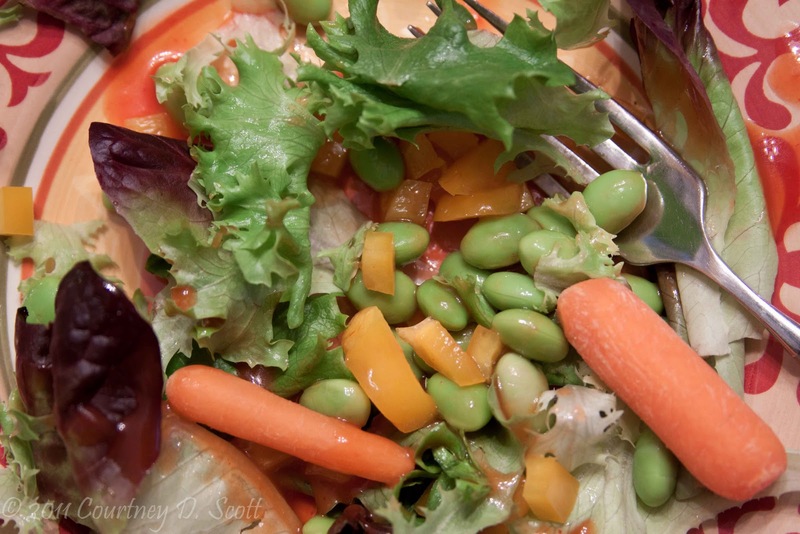 Yes, edamame is the same as soy beans. They are the young bright green ones. You can snack on these right out of the bag, thawed of course. You are just too cool! Still miss you, especially this time of the year. I rarely buy Kale, but I know it's versatile.